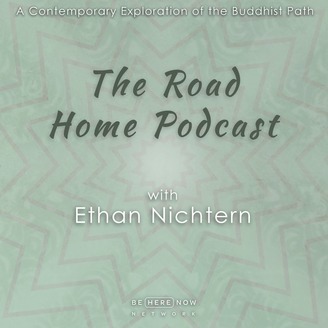 The Road Home podcast with Ethan Nichtern is a contemporary exploration of Buddhist teachings. 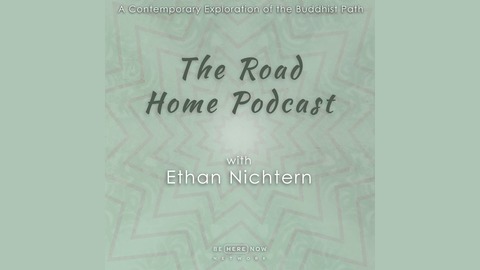 Ethan Nichtern&nbsp;is a Shastri, a senior teacher in the&nbsp;Shambhala&nbsp;Buddhist tradition. He is currently a Senior Teacher in Residence for The Shambhala NYC community.